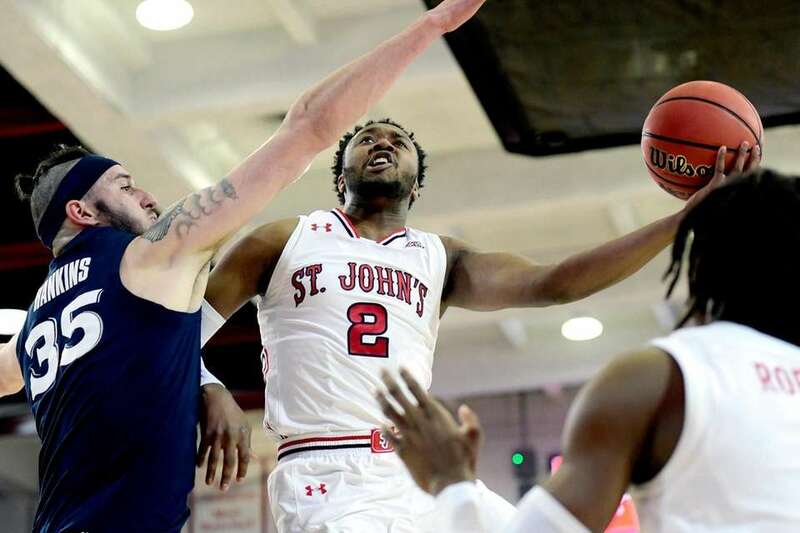 See photos of Shamorie Ponds during his career at St. John's. 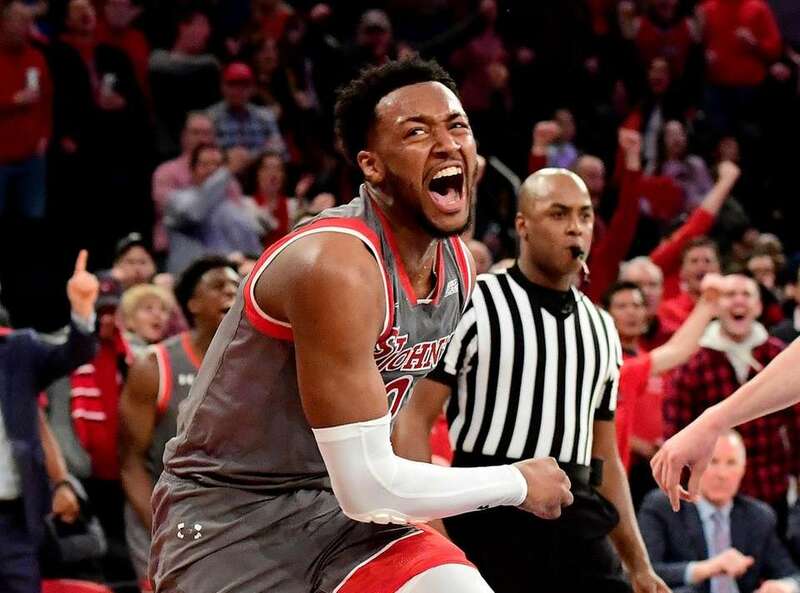 Shamorie Ponds of the St. John's Red Storm reacts after being called for a foul against the Xavier Musketeersat Carnesecca Arena on Thursday. 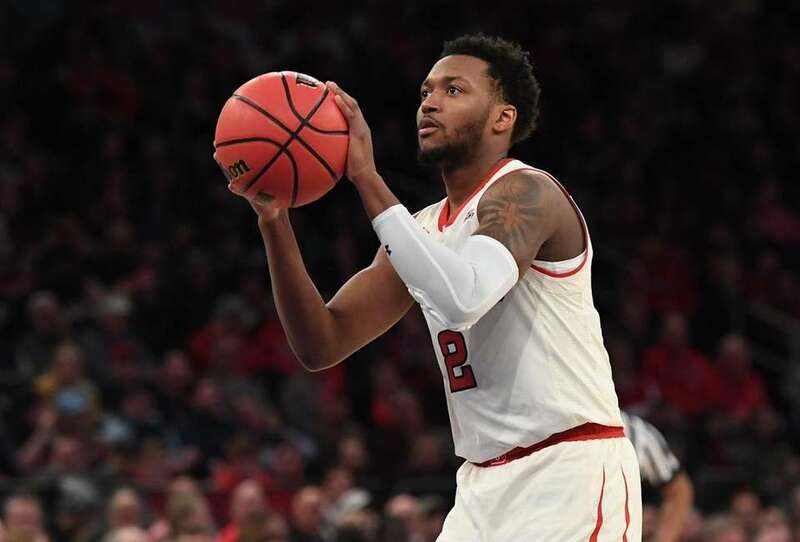 St. John's guard Shamorie Ponds shoots a technical free throw against Villanova at Madison Square Garden on Sunday. 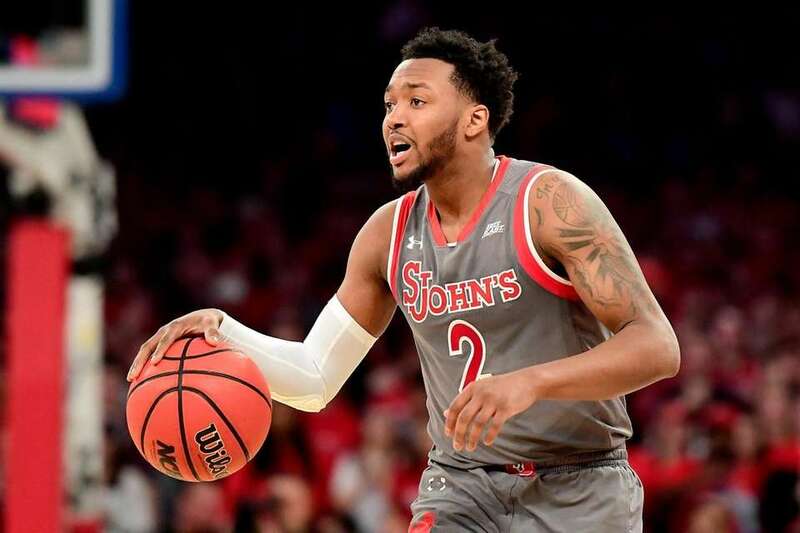 Shamorie Ponds #2 of the St. John's Red Storm handles the ball on offense against the Seton Hall Pirates during a men's basketball game at Madison Square Garden in New York, New York on Saturday, Feb 23, 2019. 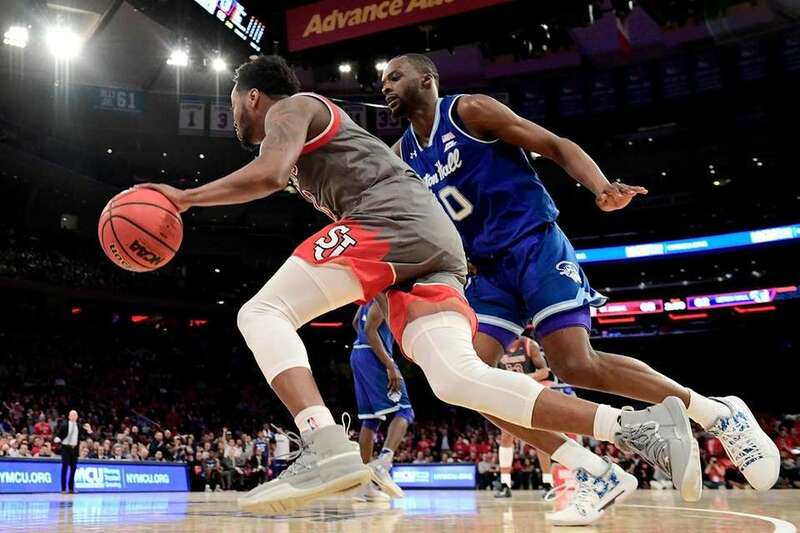 NCAA Basketball between the Seton Hall Pirates and the St. John's Red Storm..
St. John's guard Shamorie Ponds dribbles the ball up court against Villanova in the second half of a men's basketball game at Madison Square Garden on Sunday, Feb. 17, 2019. 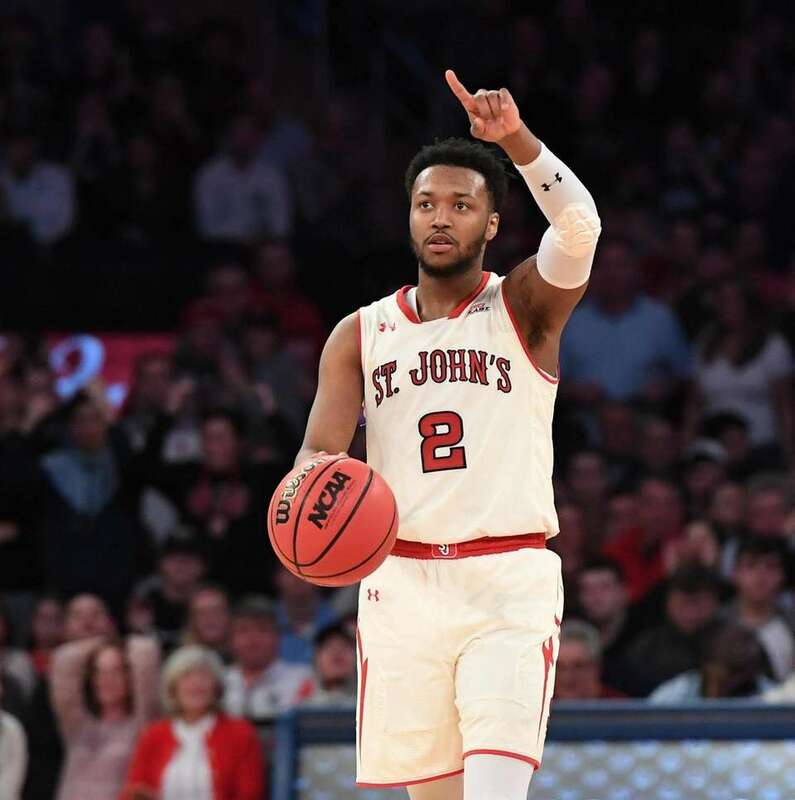 Shamorie Ponds #2 of the St. John's Red Storm celebrates his dunk to give his team a 78-67 point lead late in the game against the Seton Hall Pirates during a men's basketball game at Madison Square Garden in New York, New York on Saturday, Feb 23, 2019. 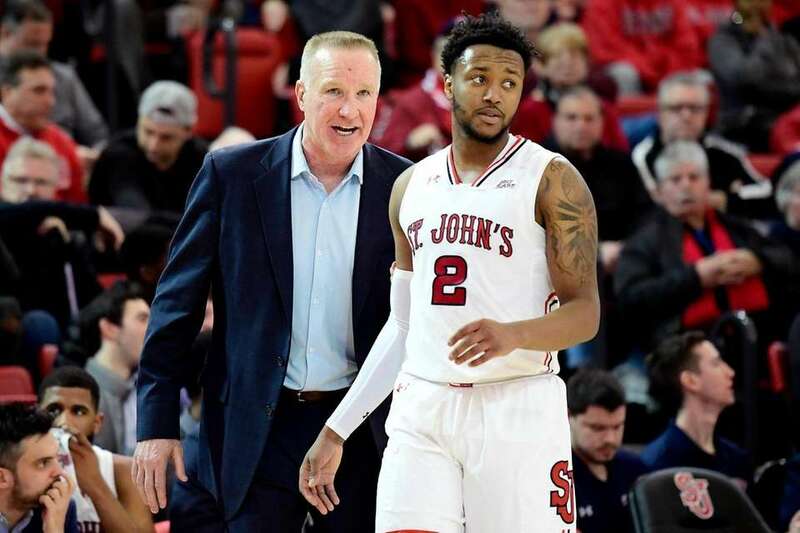 NCAA Basketball between the Seton Hall Pirates and the St. John's Red Storm..
Head coach Chris Mullin of the St. John's Red Storm speaks with Shamorie Ponds #2 during a timeout against the Butler Bulldogs during an NCAA men's basketball game at Carnesecca Arena in Queens, New York on Tuesday, Feb 12, 2019. 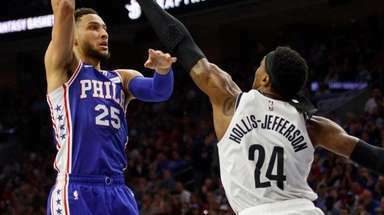 NCAA Basketball between the Butler Bulldogs and the St. John's Red Storm. 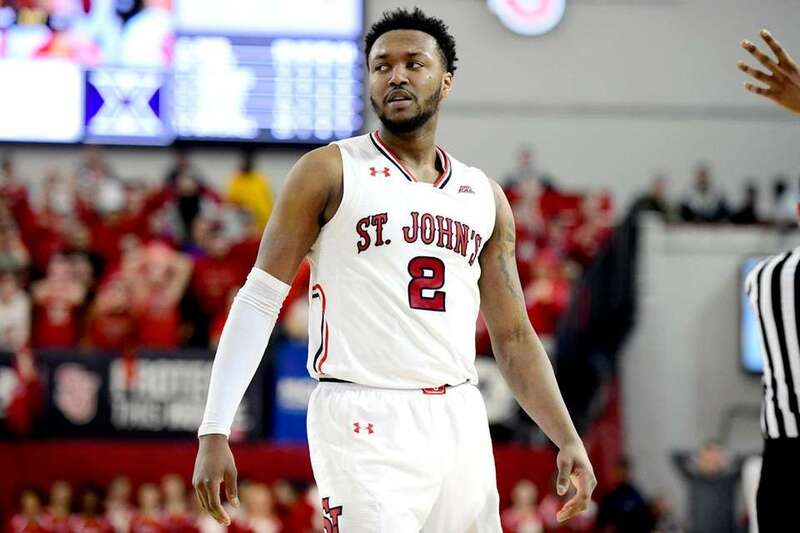 Shamorie Ponds #2 of the St. John's Red Storm is defended by Quincy McKnight #0 of the Seton Hall Pirates during a men's basketball game at Madison Square Garden in New York, New York on Saturday, Feb 23, 2019. 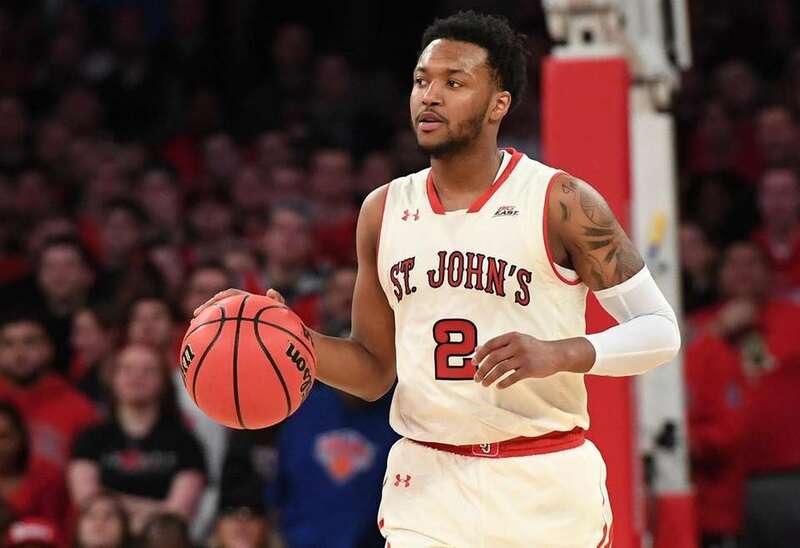 NCAA Basketball between the Seton Hall Pirates and the St. John's Red Storm..
Shamorie Ponds #2 of the St. John's Red Storm dunks the ball to give his team a 78-67 point lead late in the game against the Seton Hall Pirates during a men's basketball game at Madison Square Garden in New York, New York on Saturday, Feb 23, 2019. 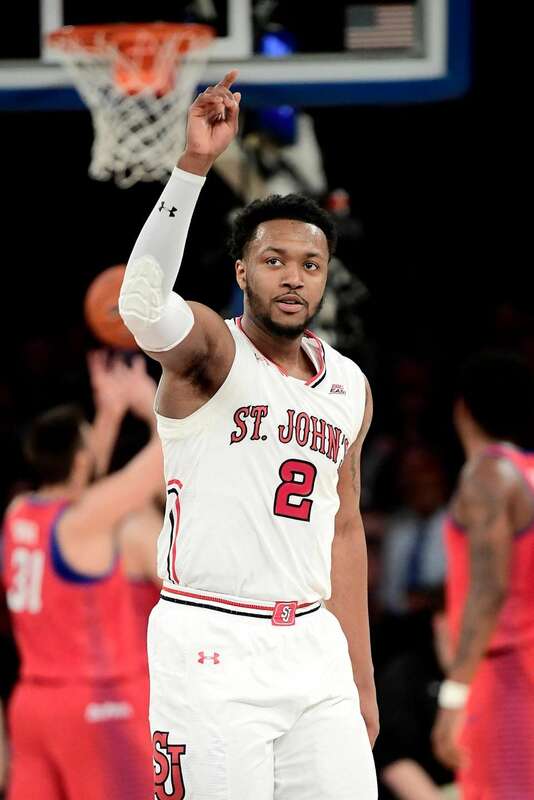 NCAA Basketball between the Seton Hall Pirates and the St. John's Red Storm..
Shamorie Ponds of the St. John's Red Storm celebrates a basket against the DePaul Blue Demons during the Big East Tournament at Madison Square Garden on Wednesday. Shamorie Ponds, here during the second half against Arizona State during Wednesday's First Four play-in game, could be heading to the NBA. 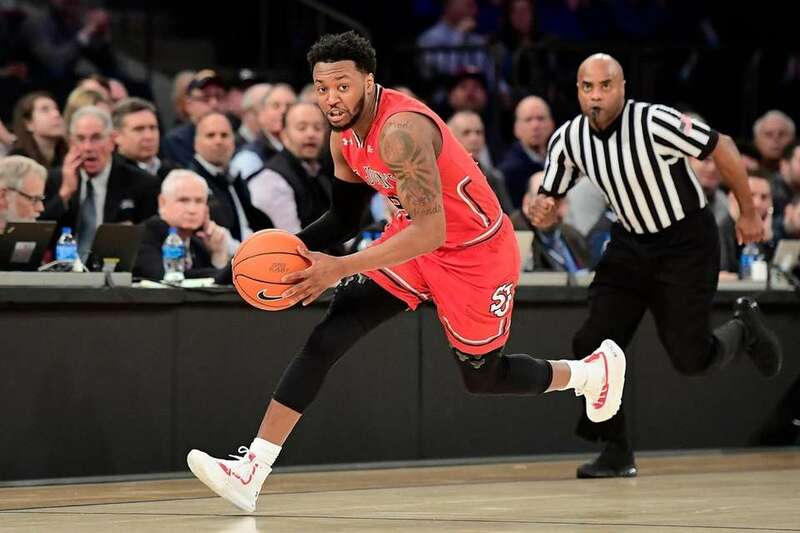 Shamorie Ponds #2 of the St. John's Red Storm handles the ball on offense against the Marquette Golden Eagles during the quarterfinals of the Big East Tournament at Madison Square Garden in New York, New York on Thursday, March 14, 2019. 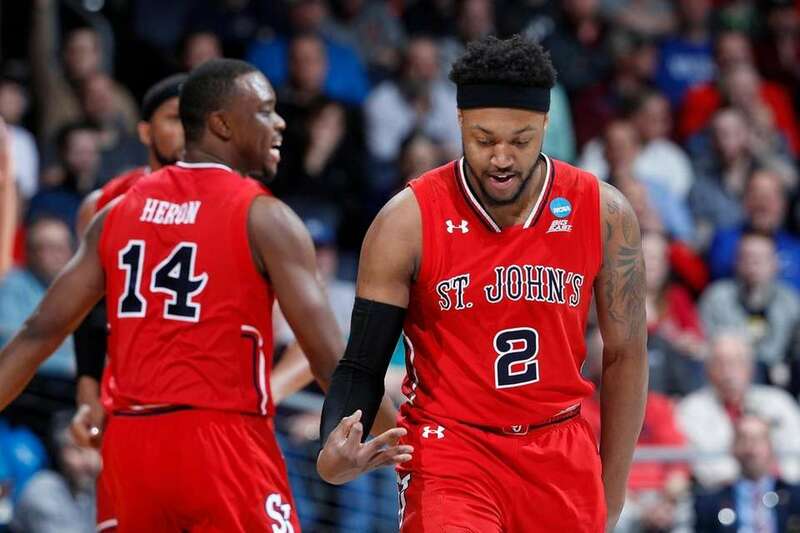 Big East Basketball Tournament between the Marquette Golden Eagles and the St. John's Red Storm. 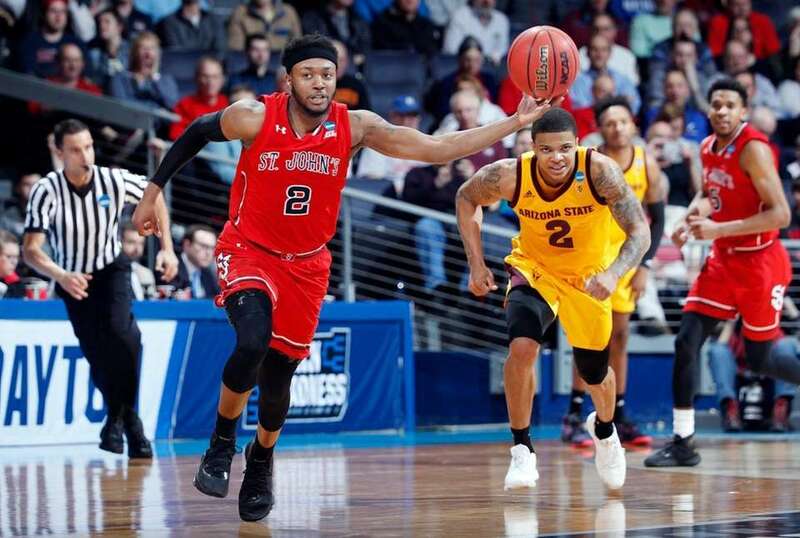 Shamorie Ponds #2 of the St. John's Red Storm handles the ball against Remy Martin #1 of the Arizona State Sun Devils during the second half in the First Four of the 2019 NCAA Men's Basketball Tournament at UD Arena on March 20, 2019 in Dayton, Ohio. 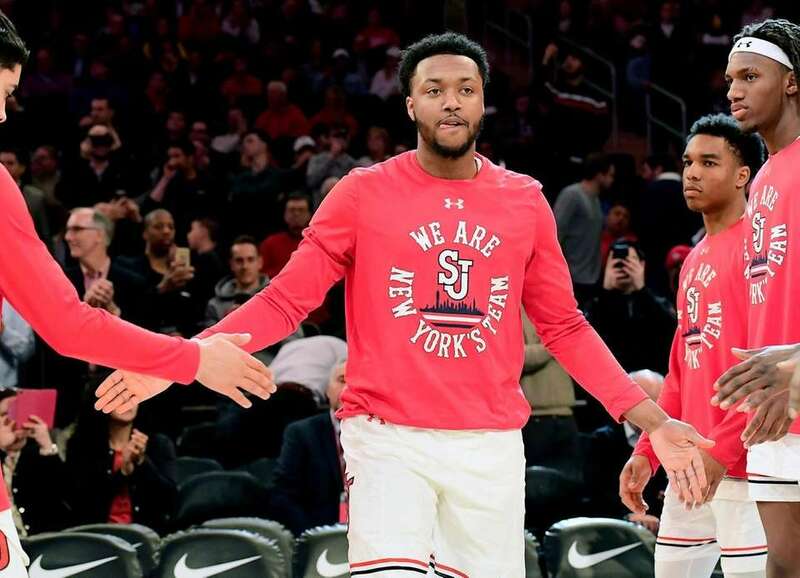 Shamorie Ponds #2 of the St. John's Red Storm is introduced prior to the Big East Tournament game against the DePaul Blue Demons at Madison Square Garden in New York, New York on Wednesday, March 13, 2019. Big East Basketball Tournament between the DePaul Blue Demons and the St. John's Red Storm. 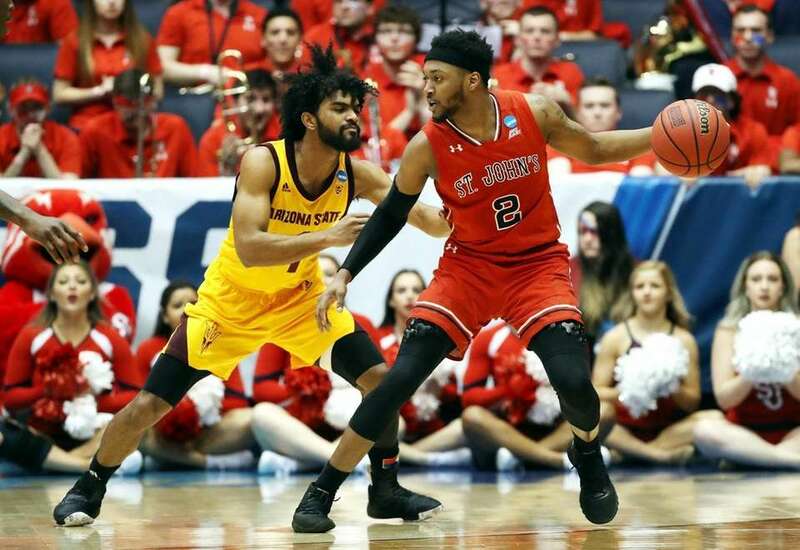 Shamorie Ponds #2 of the St. John's Red Storm reacts during the first half against the Arizona State Sun Devils in the First Four of the 2019 NCAA Men's Basketball Tournament at UD Arena on March 20, 2019 in Dayton, Ohio. 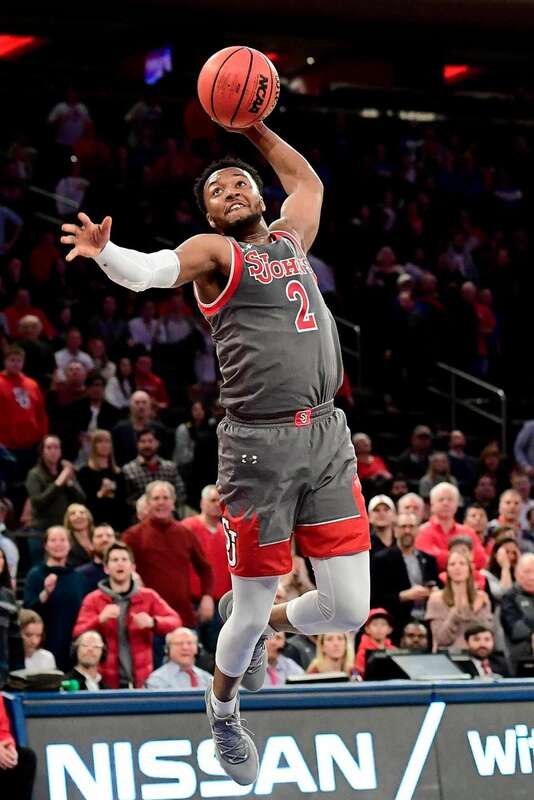 Shamorie Ponds #2 of the St. John's Red Storm attempts a lay up against the Xavier Musketeers during an NCAA men's basketball game at Carnesecca Arena in Queens, New York on Thursday, Feb 28, 2019. NCAA Basketball between the Xavier Musketeersv and the St. John's Red Storm. 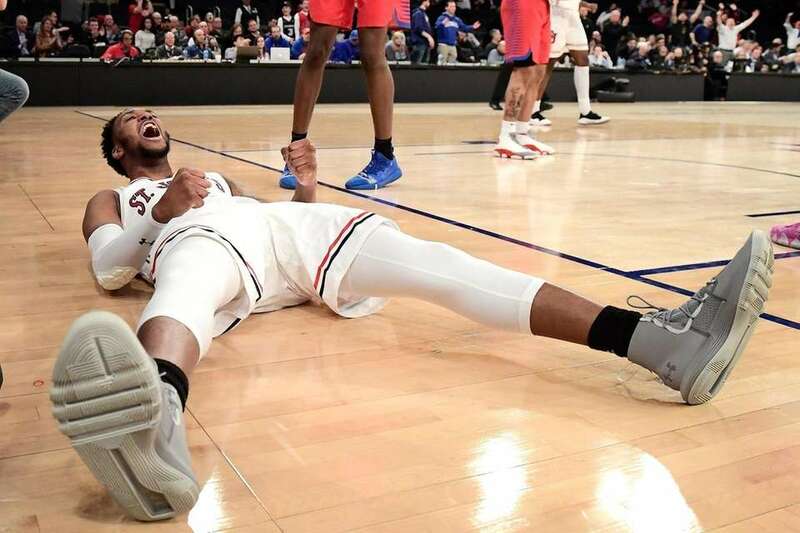 Shamorie Ponds #2 of the St. John's Red Storm celebrates a basket and the foul against the DePaul Blue Demons during the Big East Tournament at Madison Square Garden in New York, New York on Wednesday, March 13, 2019. Big East Basketball Tournament between the DePaul Blue Demons and the St. John's Red Storm.